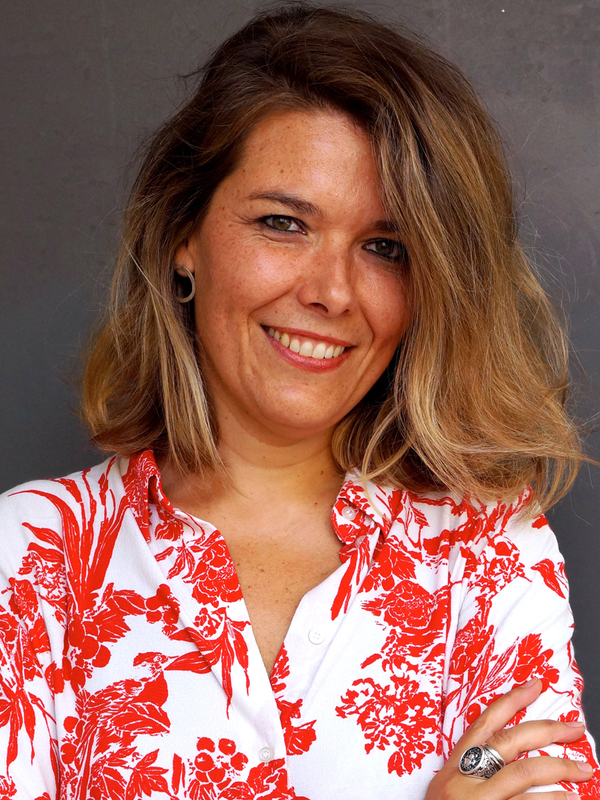 Cristina Baldacci is a Senior Researcher at the Università Ca’ Foscari in Venice. She received her PhD in Art History and Theory from the Università Iuav di Venezia, in conjunction with the Università Ca’ Foscari Venezia, where she spent two additional years as a Postdoctoral Research Fellow. She has previously taught at the Università degli Studi di Milano, the Università Cattolica del Sacro Cuore, and the Politecnico di Milano, and has conducted research as a Visiting Scholar at Columbia University and the City University of New York. She is one of the convenors of the ‘Re’ Interdisciplinary Network of the Centre for Research in the Arts, Social Sciences and Humanities (CRASSH) at the University of Cambridge; and part of the research group Global Art Archive (GAA) of the Departemento de Historia del Arte, Universitat de Barcelona. She has curated exhibitions of contemporary art and, as a writer, has contributed to various journals, magazines, and essay collections. She has co-edited the volume: Abstraction Matters: Contemporary Sculptors in Their Own Words (with Michele Bertolini, Stefano Esengrini, Andrea Pinotti, 2019) and Montages: Assembling as a Form and Symptom in Contemporary Arts (with Marco Bertozzi, 2018). She is also the author of Impossible Archives. An Obsession of Contemporary Art (Italian edition, 2016), a study on archiving as artistic practice. Her research interests focus on the archive and atlas as artistic gestures and visual forms of knowledge; appropriation and montage as artistic strategies; ‘re’-practices in contemporary art; image theory and visual culture; contemporary sculpture and installation art; new media art. Today, image theorists are increasingly concerned with moving away from aesthetics and turning towards politics to understand how images operate in the world and how they affect us. But aesthetic images influence, in the same manner and with the same intensity as those of media communication, our way of seeing, understanding, and being affected by reality. They probably do so to an even greater extent, since they comprise both symbolic and symptomatic presences, have a life of their own, as well as the power of producing reality itself, not just of representing it. I therefore intend to explore artistic practices within the enlarged contemporary field of image production, in order to show how artists themselves have most often anticipated crucial issues related to the production, dissemination, and reception of images by probing first the opportunities of new visual media, together with their cultural, political, social, and technical consequences. They underwent what I would like to refer to as a ‘re’-turn; that is, a deep revisionary process challenging the know-how, tools, and aims of art. This process of constant revision accompanies the updating procedures of digital media innovations. This constant updating entails an entire set of ‘re-‘ procedures that function as contemporary counter-strategies in the production of images: Artists thus re-appropriate, re-assemble, re-circulate, re-enact, re-mediate, re-present, and re-store mostly existing images, which are bound to a perpetual ‘errancy’, understood in the double sense of migration and failure. Through an interdisciplinary approach, this project aims to reexamine the different temporalities and topographies – together with the new values, roles, and meanings – of the image in the contemporary iconosphere by critically following an historical and epistemological path that, from Benjaminian and Warburghian traditions, leads to the most compelling up-to-date visual and media theories. Along this itinerary, I would like to focus on the following topics: the relevance of visual anachronism and its different forms – as a drift, survival, and alteration in time; anarchivism as a way to constantly reconsider and reorganize historiography and critical investigation, since digital technology has accustomed us to an errant temporality, where information and images are in a state of flux, instead of being permanently stored; the aesthetic, technical, political effects and possibilities that all this gives to artistic practice in the present postmedia and digital condition, especially with regard to some anarchic positions based on image errancy and postproduction (Hito Steyerl, Philippe Parreno, Ryan Trecartin, and others).